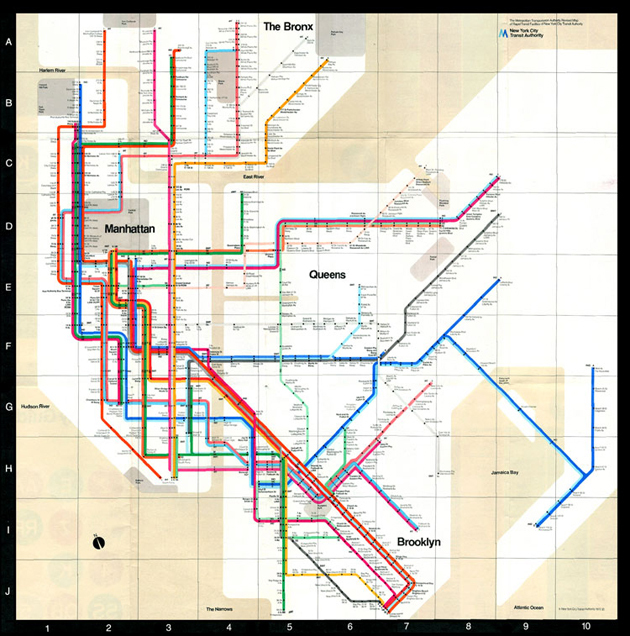 It’s difficult not to speak reverently about Massimo Vignelli. 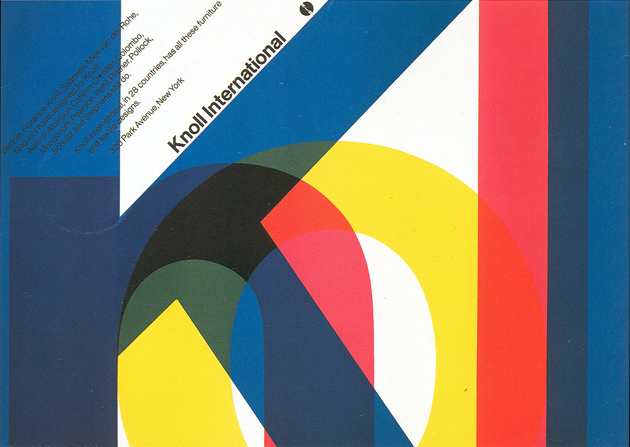 He’s one of the living greats and a reminder that Italy was once ground zero for good design. You know his work, even if you don’t know him. And every student of design, graphic or otherwise, (at about the same time he or she falls madly in love with the “rationality” of Helvetica) has fleetingly considered him an idol. And while his design’s appropriateness for today is not so clear, it’s been sad to see it systematically begin to disappear from the common landscape. Most recently, his logo for department store JCPenney – pure nostalgia for tons of 80s and 90s kids – was recently jettisoned in favour of a bizarre reinterpretation of the American flag. 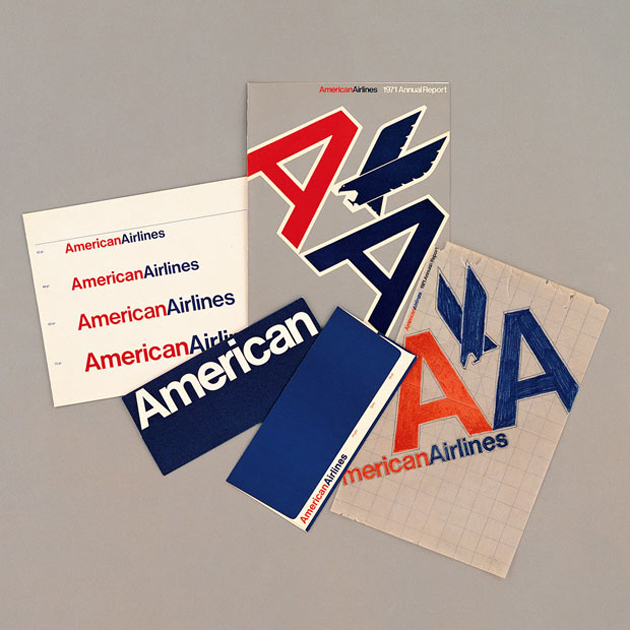 American Airlines, for which he designed their once revolutionary identity, is bankrupt with many speculating that it will be eaten up by another company and disappear in short order. And the gorgeous 1960s and 1970s Vignelli designed and/or inspired signage still visible in Italy’s tube stations, streetcars, roads and public spaces is decaying, busted or covered by graffiti. Arrivederci once again, modernism. Love or hate his work, the man is a genius. He – together with Lella – has left a mark on modern society that we’re only beginning to understand.